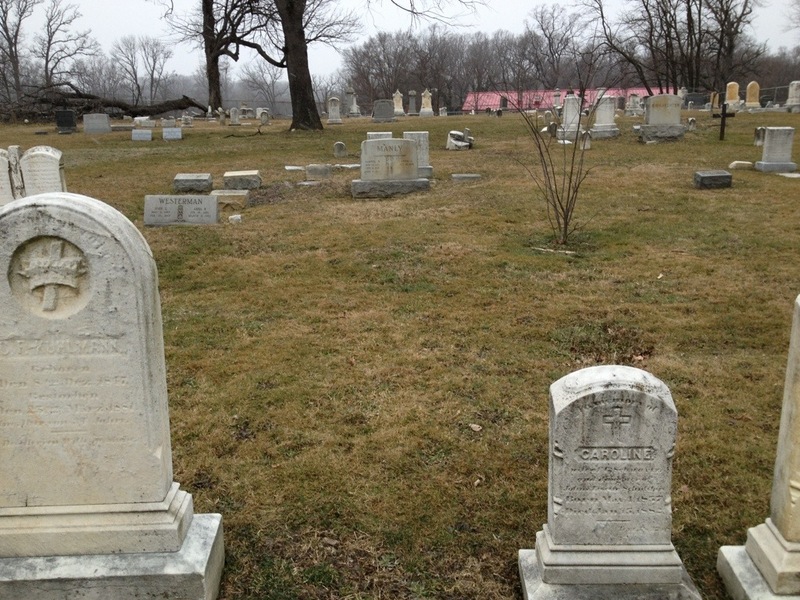 The Booth family plot in Green Mount. 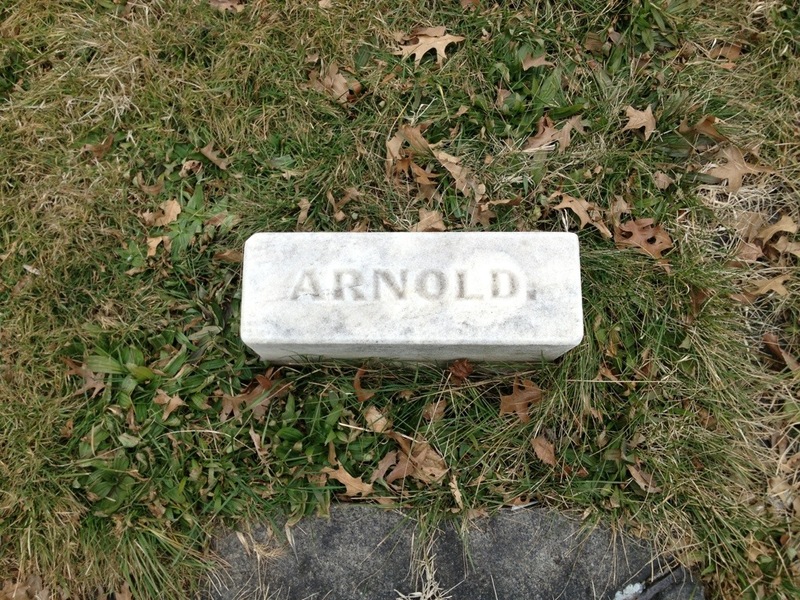 Samuel Arnold’s grave in Green Mount. His mother is buried in the same plot. 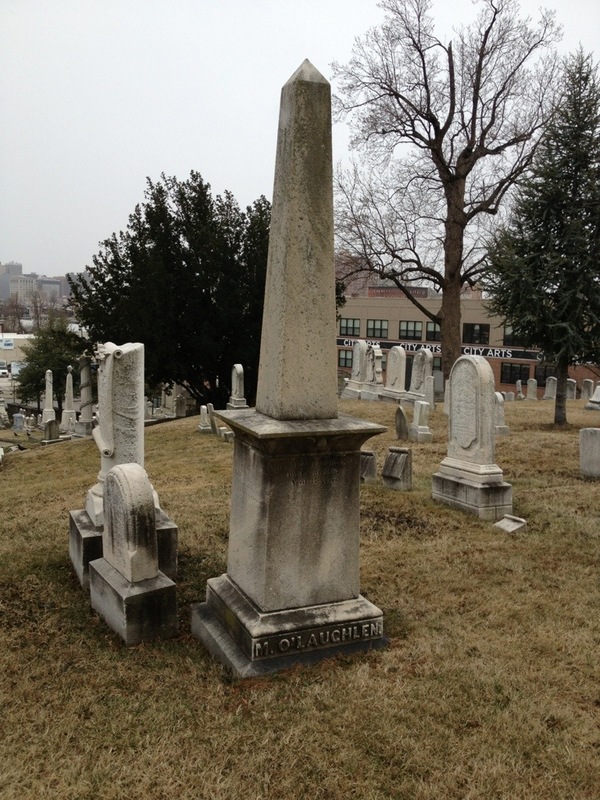 The O’Laughlen family marker in Green Mount. 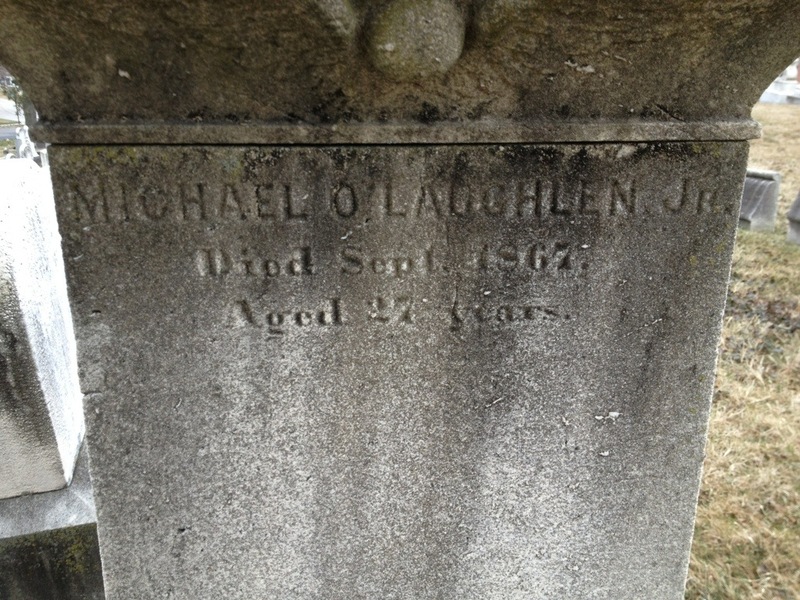 Michael is buried here with his father, infant brother, sister and probably other family members not marked on the stone. 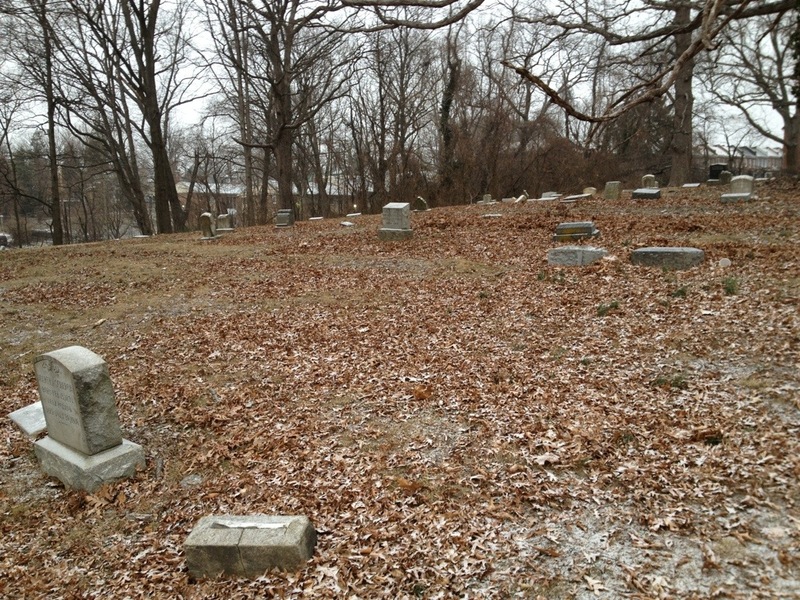 The unmarked plot of the Taubert family in St. Paul’s cemetery in Druid Hill Park. Here is where family members of George Atzerodt are buried including his mother, sister, brother in law, and his nieces and nephews. It was once thought that George Atzerodt was also buried here, but recent research on this site has determined this to be incorrect. Section and the approximate area in which John C. Atzerodt is buried in Loudon Park Cemetery. John was George’s brother and a detective who investigated his brother’s involvement. John is the one who received his brother’s body upon its release in 1869. 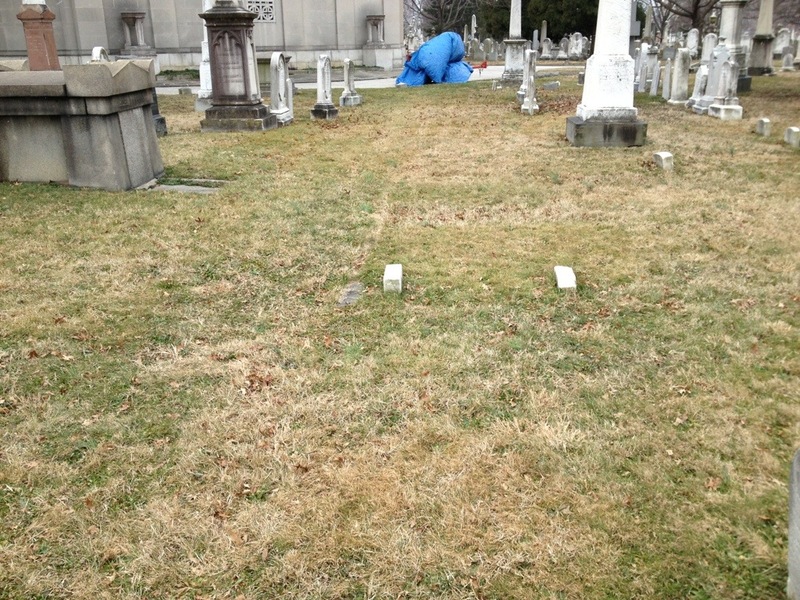 The section in which John is buried is one of individual plots and sparsely marked. A thorough search of the area was conducted but no marker for John was discovered. Thank you SO much for posting these! I am a new follower of your blog and have learned a great deal. I particularly enjoy how you combine historical rigor with human interest. Wonderful and thank you for sharing. 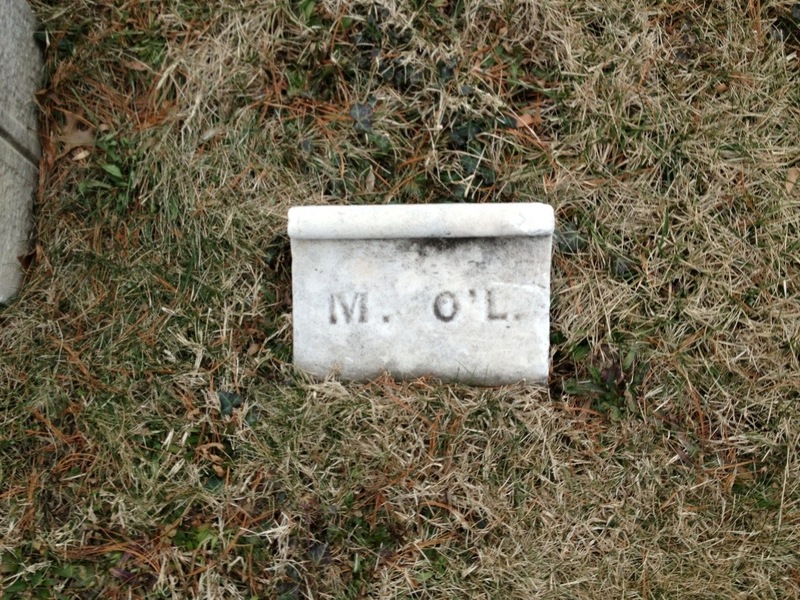 The cemetery plots always make these people seem more real. I agree, Julie. I just wish more of them were marked. OMG! 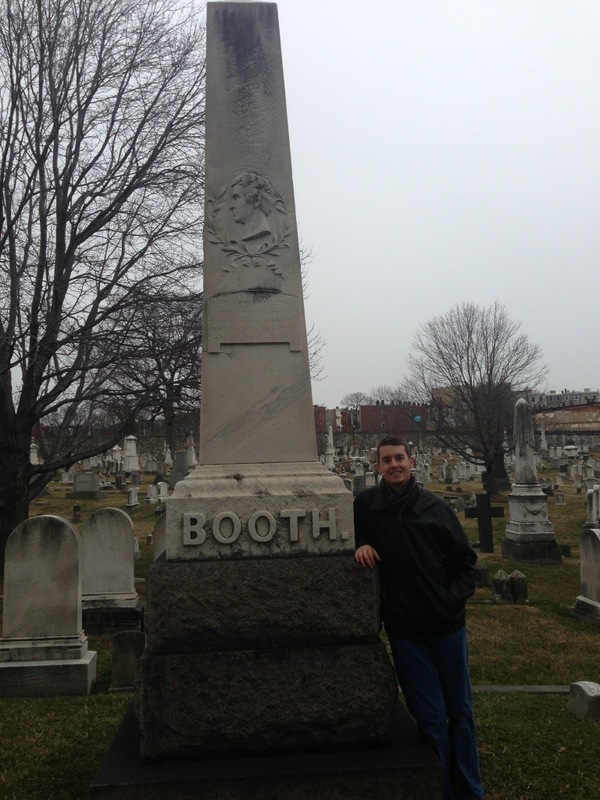 I’m dying to visit the Booth lot at Green Mount and Mt Auburn cemetery where Edwin Booth is buried. Thanks for sharing this photo. When I get home, I’ll try to remember to send you the pictures I took of the Booth plot with my digitial camera before it died. Those are better than this one shot with that weird looking guy in it. Thanks for the post. 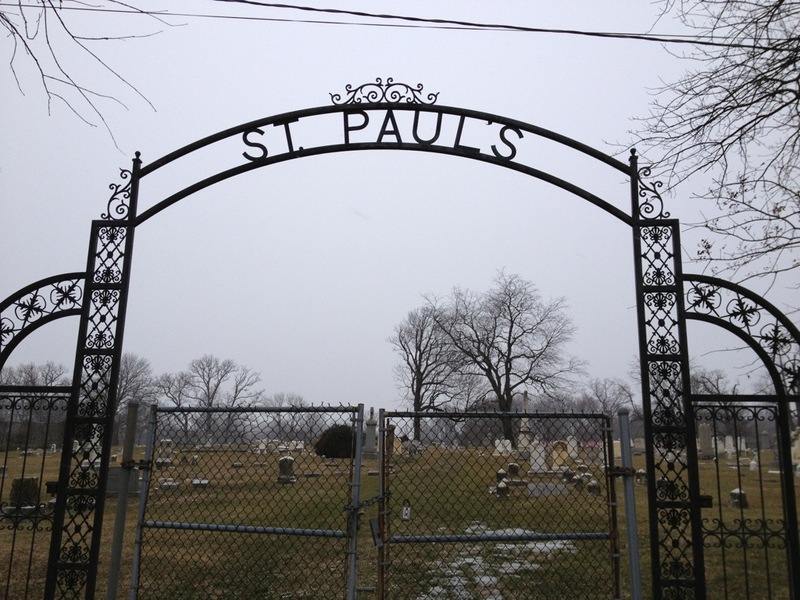 In the Chicago area we only have grave sites for Big Al, the Big Tuna and the Enforcer. I always look forward to your posts. Great pics – even with the phone. Hey Rich, Big Al was moved from one cemetery to another in the Chicago area. 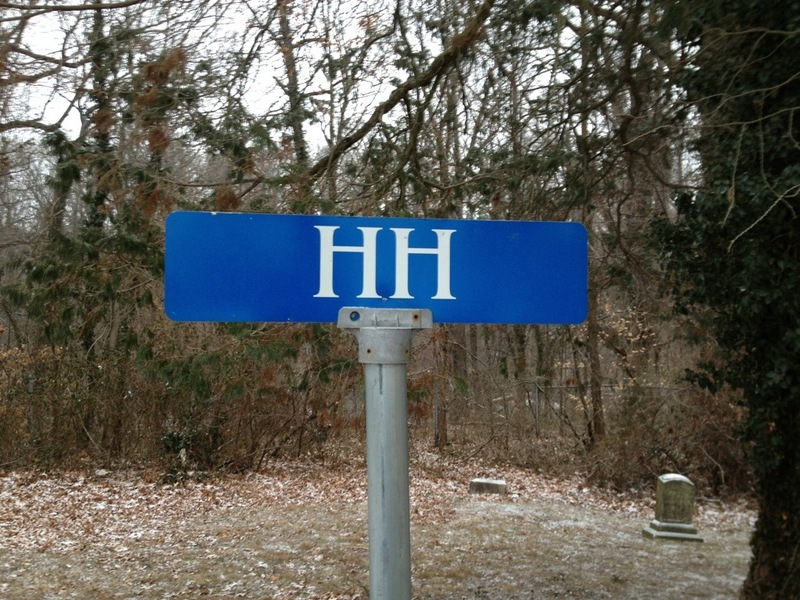 I have pics of both of the markers. But I am sure you knew that. I trick-or-treated at Tony Accardo’s River Forest home in 1956. I was with a bunch of kids. All I really remember is a guard with a gigantic dog and a $100 bill on the ground if we could reach it through the fence. The gate to the property itself was locked. We were on the sidewalk. Great photos you two. I love this site.